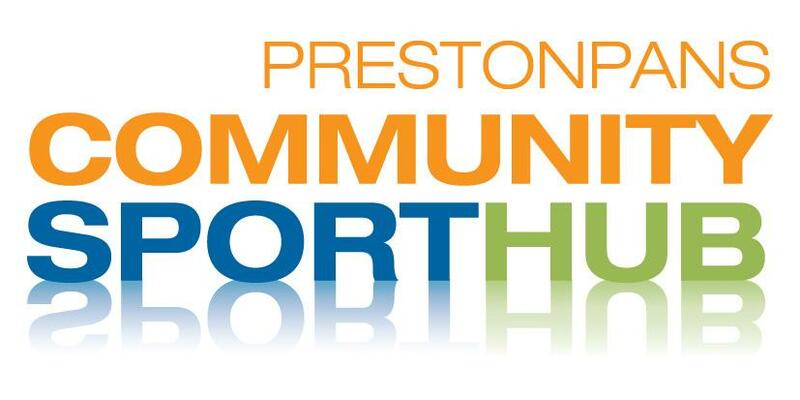 Prestonpans Area Community Sport Hub is a thriving hub covering Prestonpans, Port Seton, Longniddry and Cockenzie. The hub currently has 9 Member Clubs who meet regularly to look at the development of Sport and Physical Activity in the Preston seton and Gosford areas. The Hub is supported with representation from Preston Lodge High School, its cluster Active School Coordinators and East Lothian Councils Sports Development. Already the Hub has seen significant developments including the running of localised training, interclub coaching and support and plans are in place for a day celebrating sport. Check out our 2014/15 annual report here. 2015/16 will be available soon. 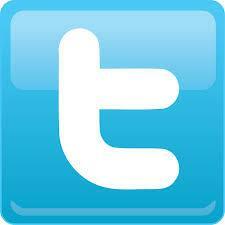 Looking for regular updates from the Hub and local Clubs follow us on Twitter and Facebook below. If you are a club in Prestonpans and are interested in being part of the hub please leave your details here and someone will be in touch shortly. 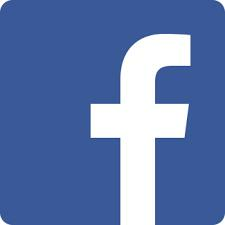 This page will be a chance to keep the public informed as to member clubs, information, local projects and our aims and objectives.